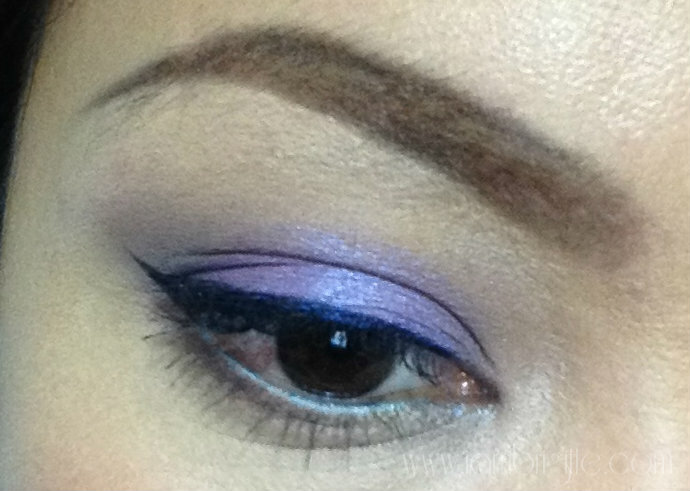 If you don't wear eyeshadows, the next best thing to bring life to your eyes are eyeliners. 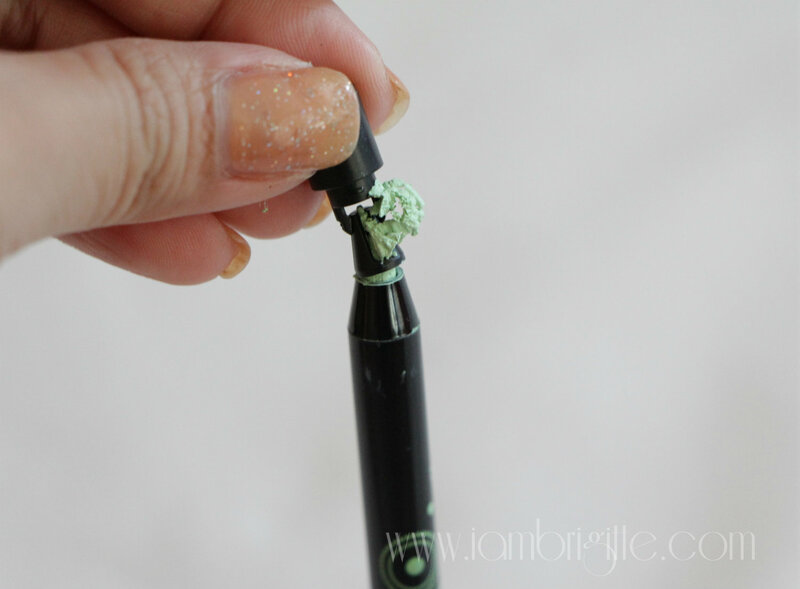 There's a lot of eyeliners available but I'm sure you'd agree that it's hard to find one which you can depend on: an eyeliner that won't budge, smudge or make you end up looking like a panda. 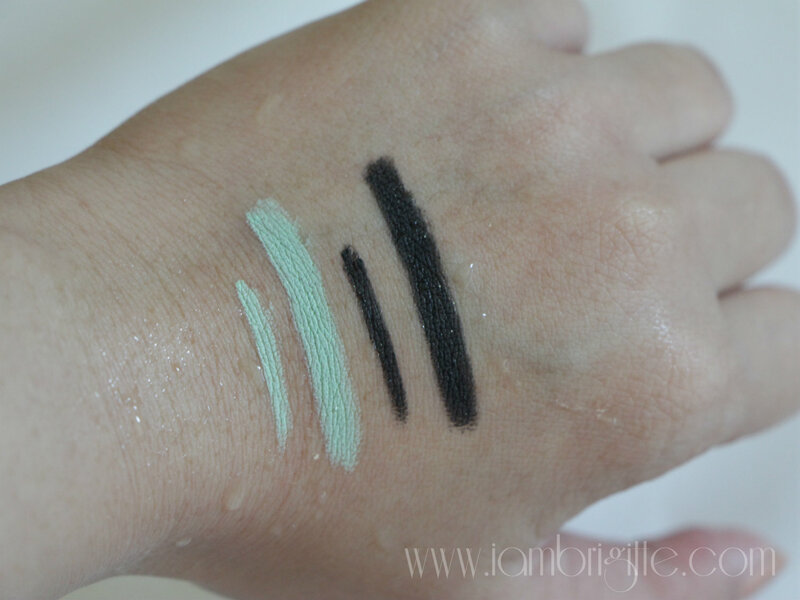 I was able to get two of the three shades available during the Happy Skin Summer Collection launch and I must admit, among all the items that I got, these eyeliners made me excited the most. 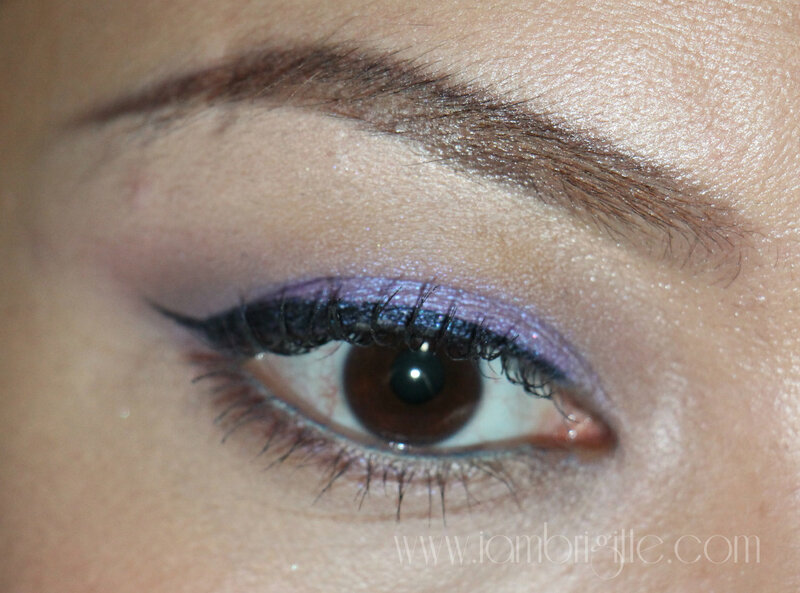 I really wish I've discovered the greatness of eyeliners earlier, like way back in college. Now, it's one of the staples in my makeup kit. 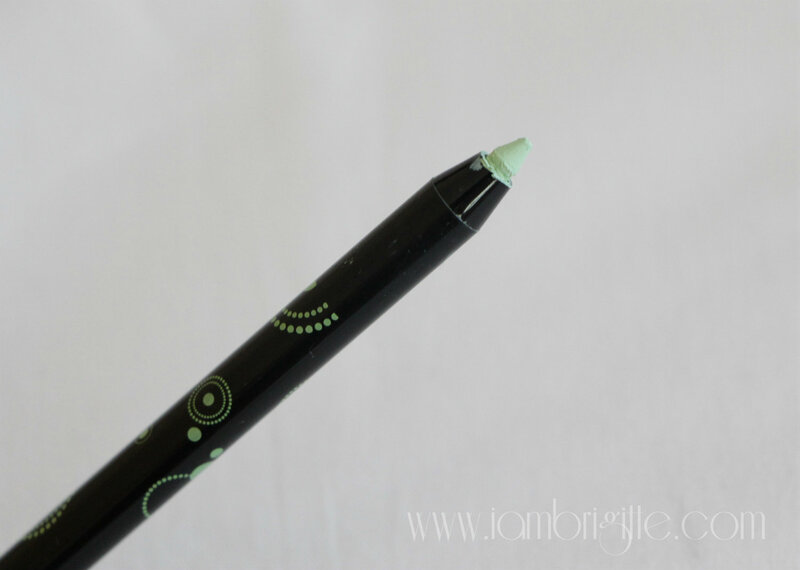 Aside from being smudge-proof and waterproof, these liners are also infused with Argan Oil which makes it glide smoothly on the skin without drying it. That's what I love with Happy Skin products, their products have special ingredients which makes skin happy and therefore making it more beautiful. 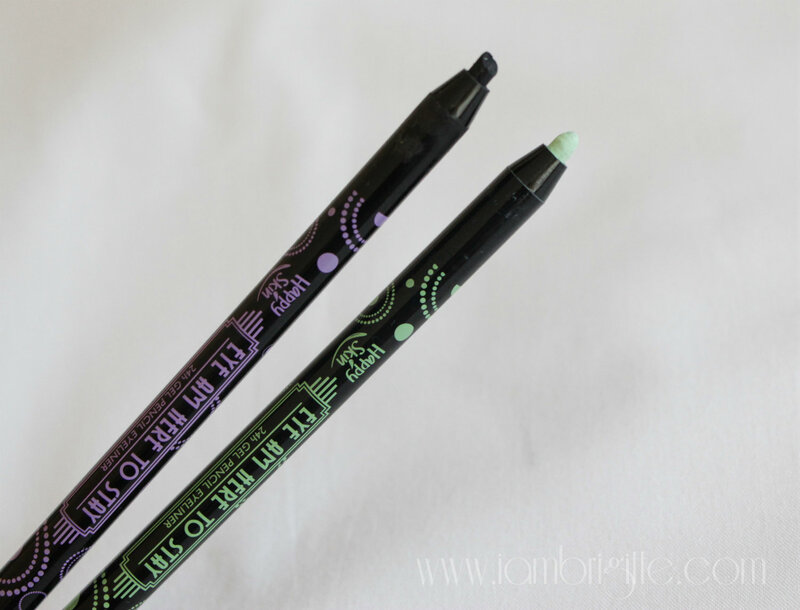 Now since these are gel liners and are auto-pencils, it's hard to keep them always pointed. 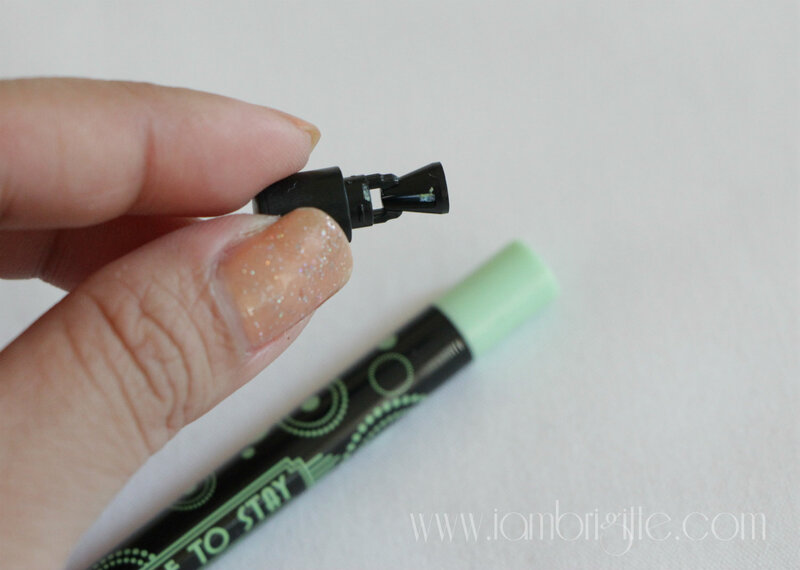 You'd need a sharpener most especially if want a precise line or a sharp cat eye. 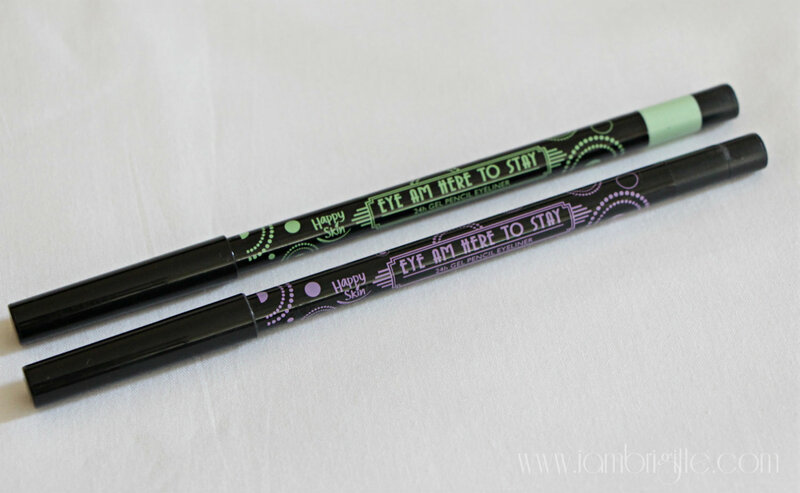 But don't fret, with these eyeliners, you don't need to have a separate sharpener. Each pencil comes with its own sharpener on its end. They are so pigmented, no? I tried smudging them with my fingers after just a few seconds I swatched them and they didn't budge! And I smudged them hard, I swear! While under running water, the liners stayed put. Yes girls, you can wear them even if you're going swimming! Smudged the liners while they're wet, and still they didn't budge! I tried smudging them again after they dried up and whoa, the staying power is really amazing! I'm a fan of using either a white or skin-toned shade of eyeliner on the waterlines because they make my eyes look less tired. But after getting my hands on the Peppermint shade, I never looked back! 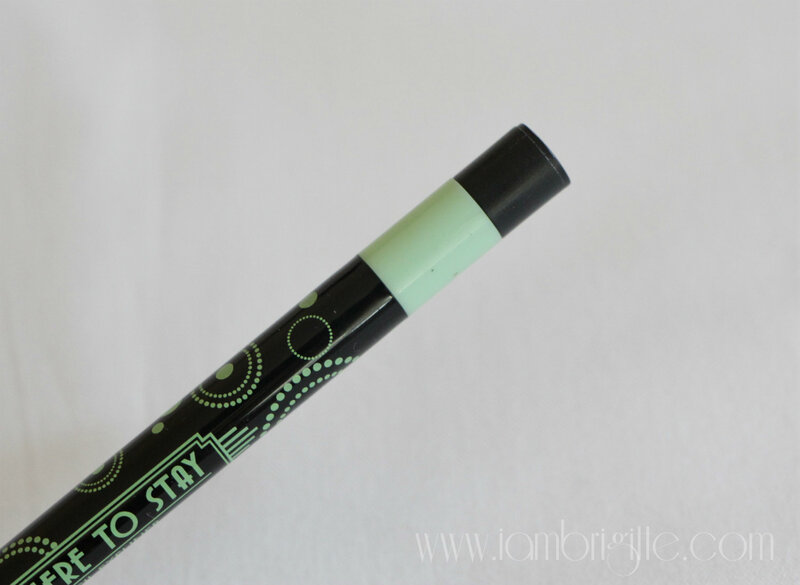 It makes my eyes look more fresh and the subtle green shade helps conceal the redness in the eyes. And oh, don't worry, the shade is just called Peppermint but it doesn't have any mint in it. So definitely no sting! 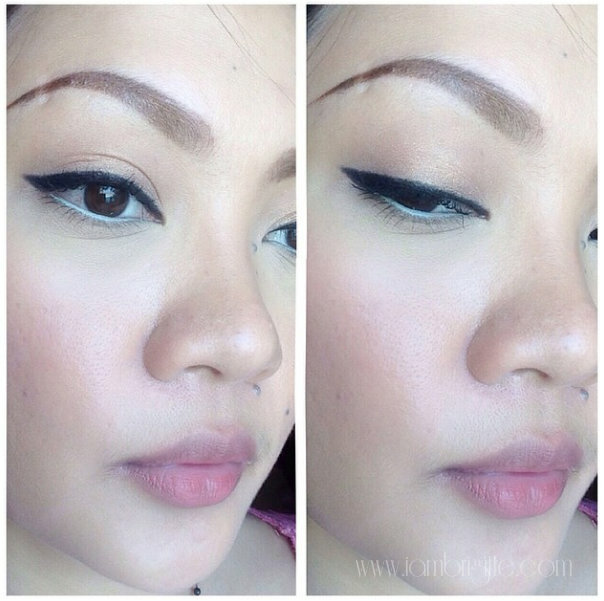 These liners are indeed very easy to use. Absolutely no tugging! 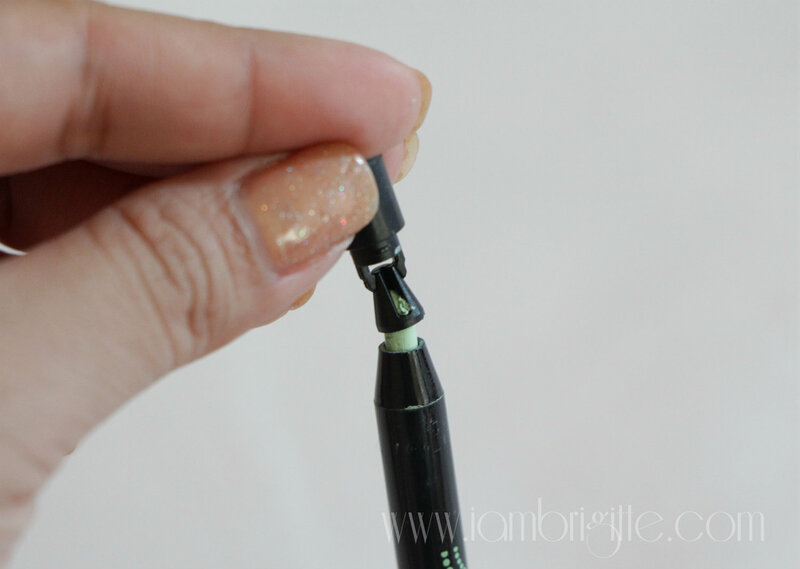 There was a time I left the black liner without its cap and I thought it would dry up but it didn't! These liners are really amazing. How about the staying power? I never tried wearing it for 24hrs so I can't vouch for its 24Hr claim. If worn on the lash lines, it stays put until the time I take it off with a cleansing oil (or with Happy Skin Make a Clean Sweep). And it will still look like it has just been applied. If on the waterlines, the longest I worn it was about 12hrs. They won't look as good as when freshly applied but so far, these liners stayed the longest on me. They don't look as perfect but for me and my weird waterlines, this is still acceptable. 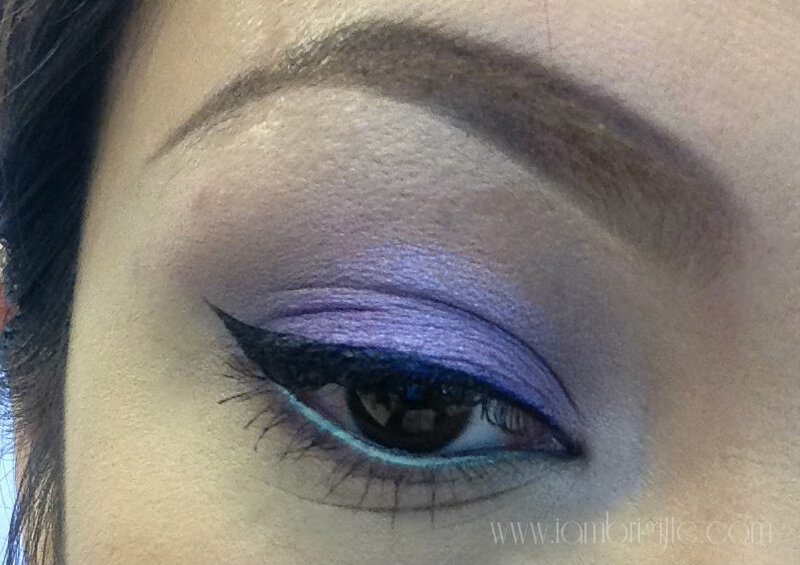 Too bad the black liner on the upper waterlines smudged on the lower waterlines. But nope, I didn't use Perfect Black in this photo. It's an eyeliner from another brand. 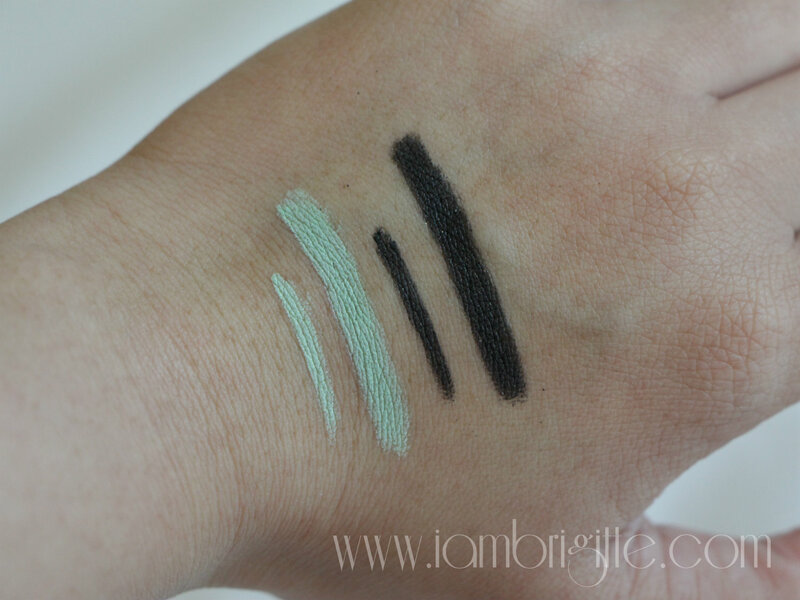 So far, I am really loving these gel eyeliners most especially Peppermint. It's my go-to eyeliner on days when I haven't had enough sleep (which happens almost everyday, Hahah!) and it really helps in making me look more awake. 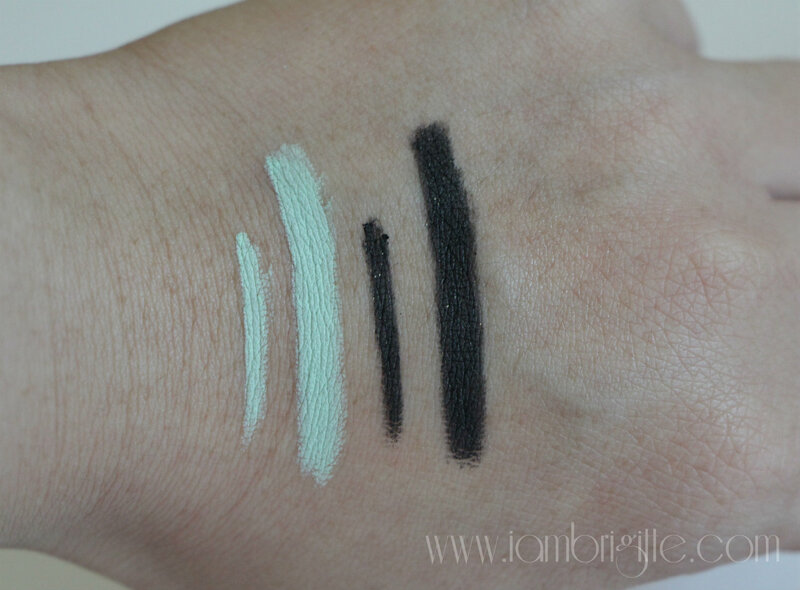 And unlike with white eyeliner, this subtle mint shade looks more natural. I heard NARS used to have the same eyeliner shade. I'm not sure if they still have it but anyway, thanks to Happy Skin for giving us a cheaper alternative.